Wonder if there is a Bach coin, Bach is my favorite composer. the composers Mozart, Tchaikovsky, and Verdi. I jut saw your pictures in the gallery last night. 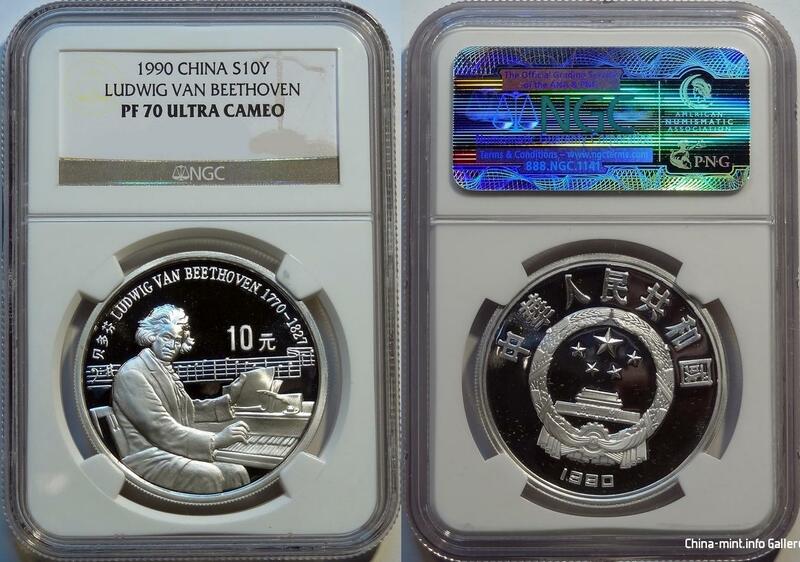 They deserve some attention, ´cause it´s a piece of well done work of some really beautyfull coins. Thank you very much. 69 and 68 grade coins can photograph wonderfully too. Love to capture mirror fields and finely resolve the details of coins and medals. Agree. I've enjoyed the uploads. Well done!